Mee Fog Technology – Think Small, Maximize Evaporative Efficiency | MeeFog™ systems are used to humidify and cool many industrial, commercial and agricultural processes and to create interesting and dynamic special effects. MeeFog™ gas turbine cooling systems increase power output, minimize fuel consumption and reduce NOx emissions. MeeFog™ humidification systems have been applied to a wide variety of commercial buildings, including, office buildings, labs, museums, and data centers. 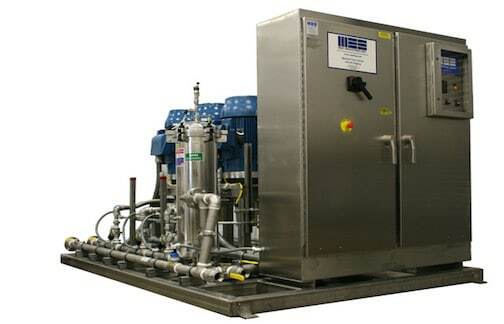 MeeFog™ custom-engineered systems are ideal for reverse osmosis and deionized water treatment applications. 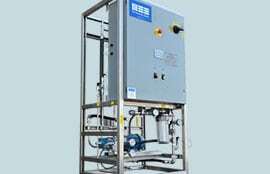 For over 45 years, Mee Industries has consistently set the standard, opening new frontiers in high-pressure fog applications for a wide range of industries. Today over 10,000 MeeFog systems are used worldwide to humidify and cool industrial, commercial and agricultural processes, and create dynamic special effects. 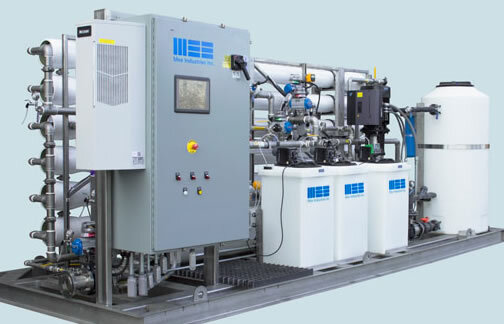 As the recognized leader in high-pressure water fogging technology, we welcome you to you the effective, efficient and economical world of Mee.